UPSC has released marks of the recommended candidates for Combined Defence Services Examination (I), 2018. 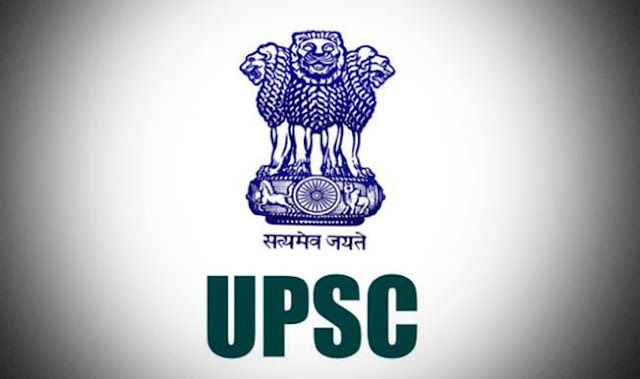 UPSC CDS(I) marks of recommended candidates: Union Public Service Commission(UPSC) has released marks of recommended candidates for Combined Defence Services Examination (I), 2018 . Final Result of the examination was declared on 09th November 2018. Candidates who qualified the examination can check mark obtained by them. This will also will helpful for the candidates who are preparing for UPSC CDS(I) 2019, as they will get an idea of round of qualifying score.